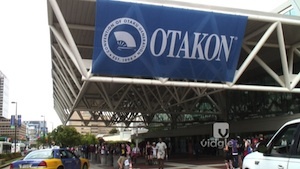 It’s the day before Otakon turns 20! Chris and Rachel explores how everyone is getting prepared for the big event! Baltimore, MD (July 23, 2013) – Otakon 20 welcomes back voice actress and director Cristina Vee. Cristina first appeared at Otakon in 2011. Baltimore, MD (July 18, 2013) – We are pleased to announce that Roland Kelts will be returning to Otakon for our 20th show. 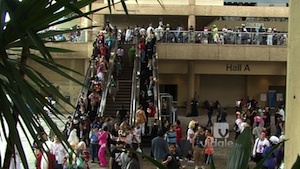 He first appeared at Otakon in 2011.